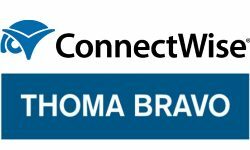 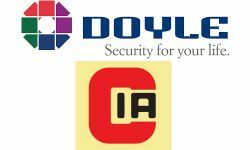 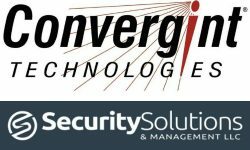 The purchase will result in 7,500 new customers for Doyle Security, representing the largest acquisition in the company’s 100-year history. 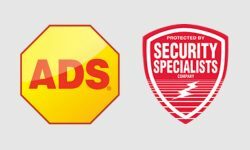 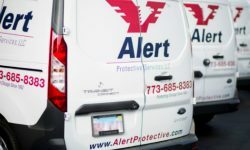 ADS Security Notches 1st Acquisition in 2019 With Accounts Buy in S.C. 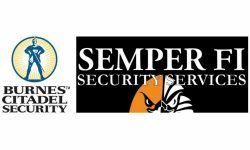 The acquired company, Security Specialists, has served the Midlands of South Carolina since 1976. 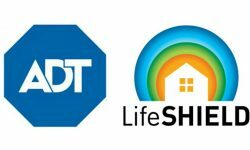 Although the acquisition is not expected to move the revenue needle in the short term, industry insiders say ADT is wise to broaden its DIY portfolio. 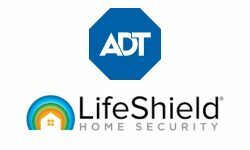 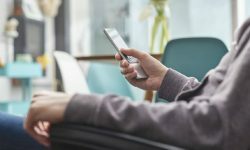 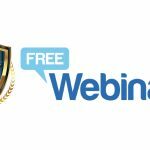 ADT hopes the addition of LifeShield’s technology will enhance its ability to reach U.S. households that don’t have professionally installed and monitored home security. 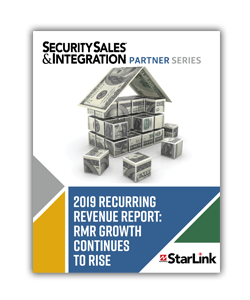 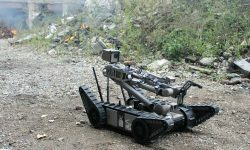 The acquisition of Semper Fi Security marks the company’s fifth acquisition in the past three years and 11th since 2013.